The Barker Realty Group, LLC was created by Bonnie and John Barker in 2007 after 11 years in the real estate business. It was during those formative years as a team, we learned many invaluable lessons, especially how to work with people as individuals because everyone is different. After a short while, referrals became a way of life simply because, our happy clients refer us to their friends and family. To us, it’s always been important to prioritize our clients needs in our transactions first and to make everything as stress free as possible. While John, Broker in Charge, handles the administrative duties, Bonnie, multi-million dollar producer, and Managing Broker, has the personality and skills needed in the competitive world of real estate in the Triangle. 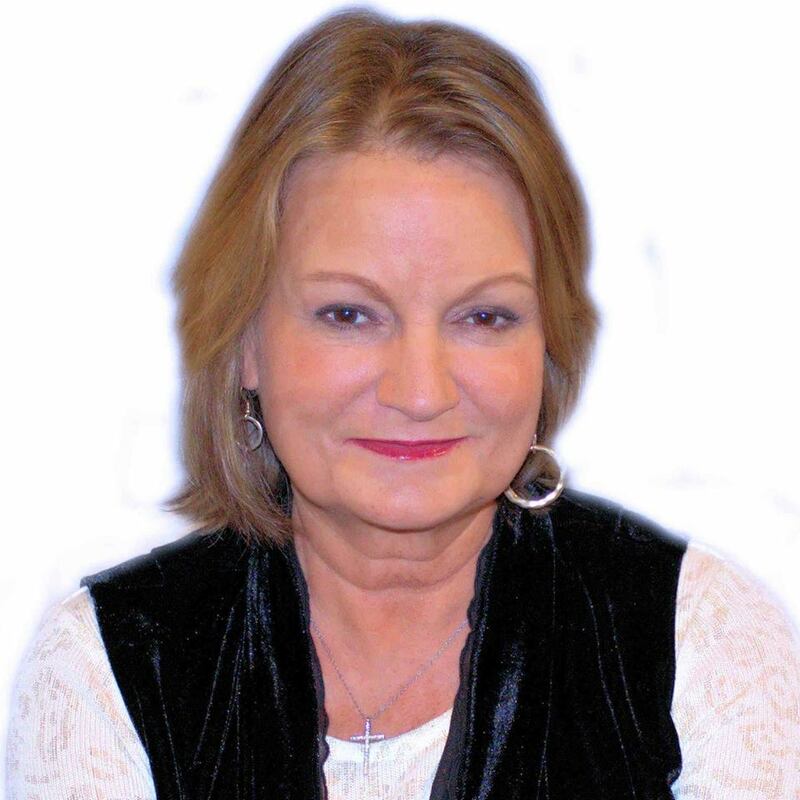 With a Bachelor of Arts degree in IO Psychology, Bonnie has a gift when it come to developing relationships with her real estate clients and working through any situation, no matter how difficult. With now 22 years experience in the Raleigh/Wake County market, she has her many real-life successes to draw from that will benefit each and every client. Bonnie, always one of the top agents in sales in the area, is tech-savvy, responsive and has the local expertise and experience to give you peace of mind in your real estate transaction.